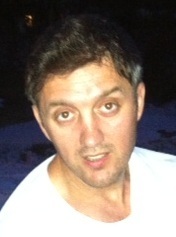 I am Damir Prusac – currently working as a manager of development of ICT solutions for Industry and Society in Ericsson Croatia. My experience extends over organizations across Europe working with different product lines especially in telecommunication portfolio from research to the product development, the product maintenance and customer support. I am nowadays a practitioner in Lean and Agile SW development with the strong accent on leadership. In the same time I work in promoting of lean and agile principles within the community and wider in society being a vice president of Agile Croatia Association. 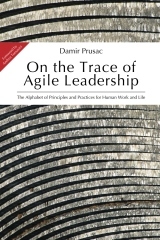 Some of the experiences I gained are shared in my book “On the Trace of Agile Leadership” available on Amazon. I hope you’ll enjoy reading it!